from the cab. But most of all youʼll notice it where it counts the most - your bottom line. 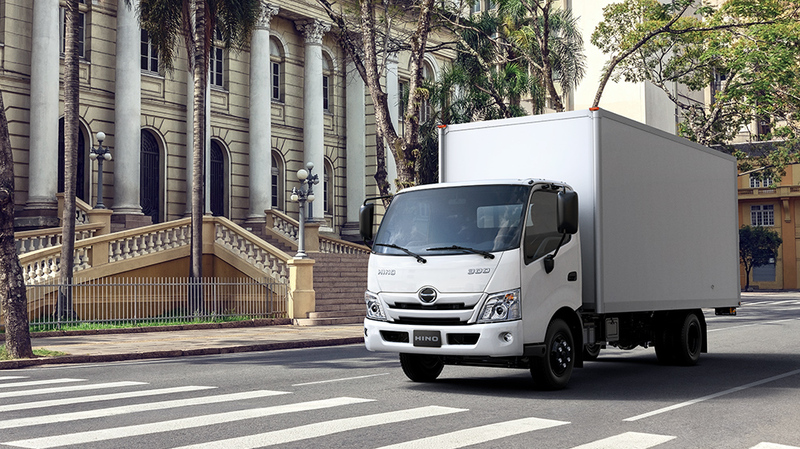 Building on their reputation of steady, dependable torque and unbeatable toughness, HINOʼs red engine has even further evolved for the new HINO300 Series, offering low emissions and enhanced fuel economy. 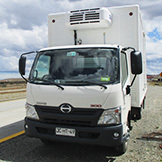 The chassis uses a box-frame for the front half and a channel-frame for the rear half. 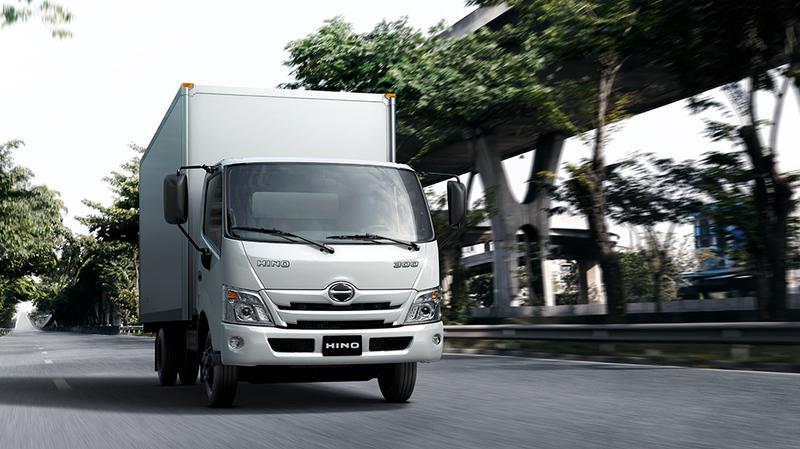 The HINO300’s frame is both very strong and lightweight. 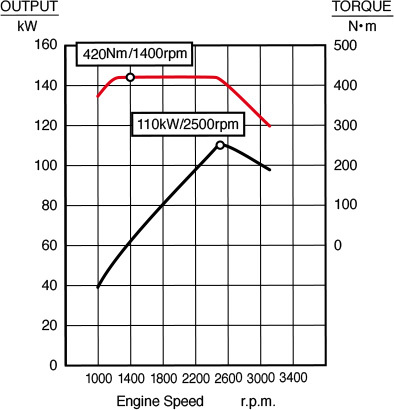 AT reduces driving fatigue. 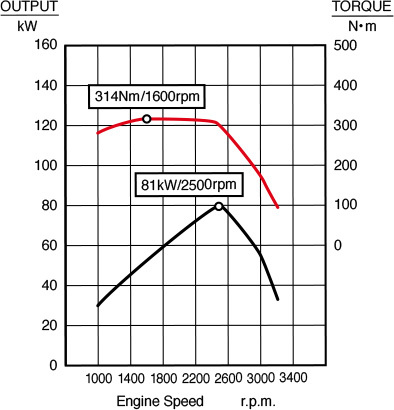 Ease of maintenance (Not required clutch disk replacement). 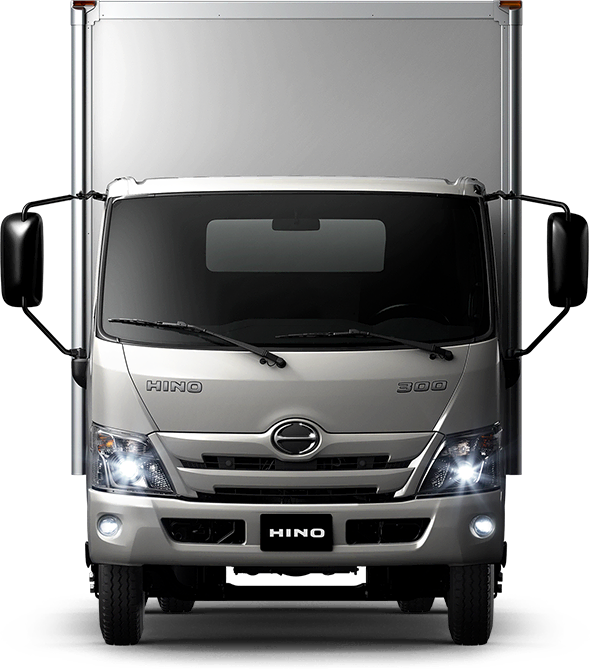 The leaf spring suspension offers high durability and flexibility for stability on rough roads. The stabilizers have been lengthened and feature a link bracket, maintaining high effectiveness and stability. 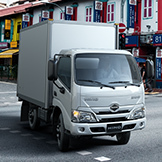 The windshield angle and the slanted cab design provide aerodynamic performance, enhancing fuel economy. 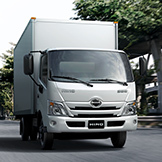 It takes only a glance to see how the increased rake of the windshield helps air flow over the cab for greater aerodynamic efficiency. 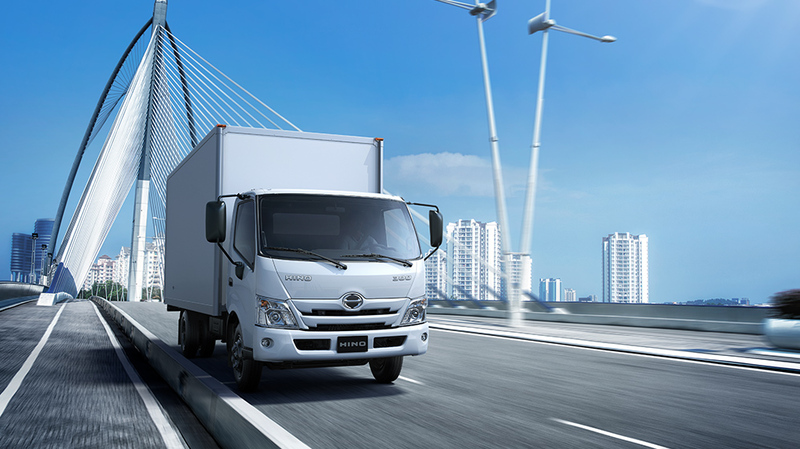 Applying a more gentle curve to the corners of the cab allows for class leading aerodynamic performance. 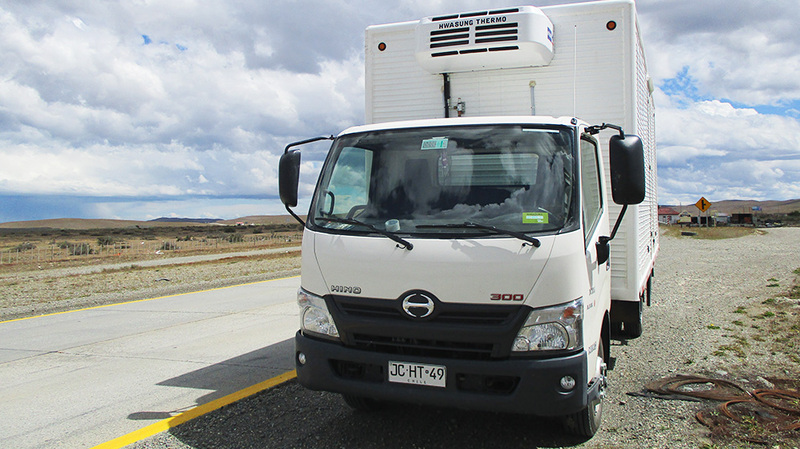 ABS helps restrain the vehicle from slipping when driving on slick road surfaces or in the event of sudden braking.In addition, EBD helps adjust the brake force distribution. 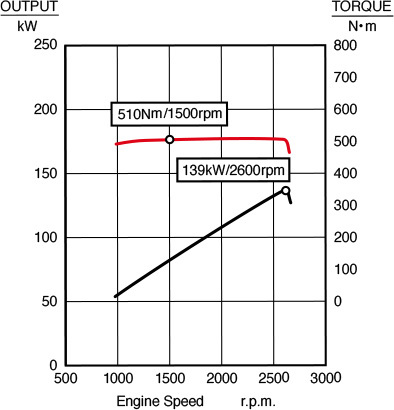 When starting on a hill, the ES start system assists a driver's operation. The front pillars have been designed to give drivers good visibility and make pedestrians and cyclists easier to spot. Features partitioned mirror surfaces encased in an aerodynamic shell. 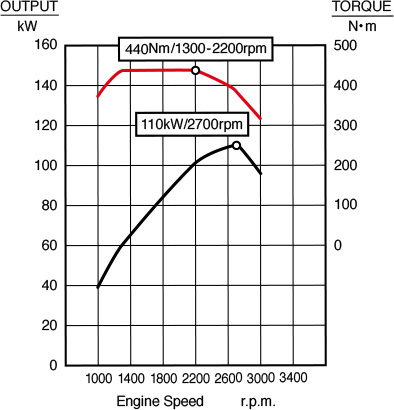 Halogen low-and high-beams come standard-equipped. 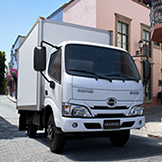 Wide Cab models feature enlarged headlamp housings for enhanced light distribution. 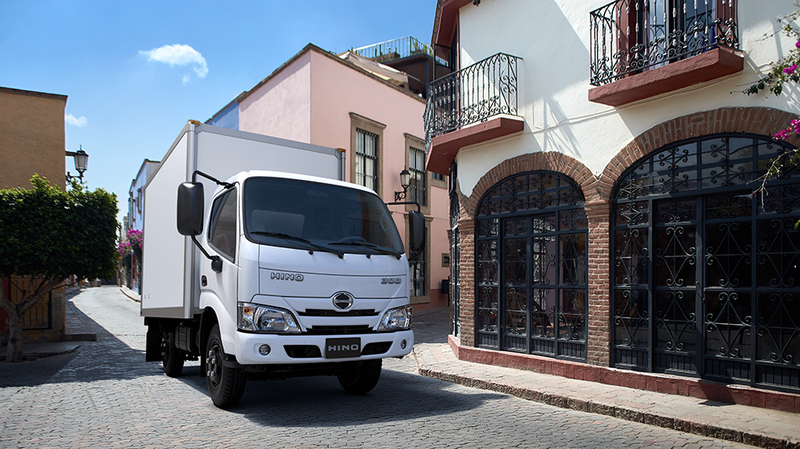 The EGIS cab design is one of HINO’s passive safety features, enhancing the rigidity of the cab. *2: Using a swing bob, this test subjects the cab to 44.1 kJ of energy to verify the survival space (the area in front of the legs and around the head). 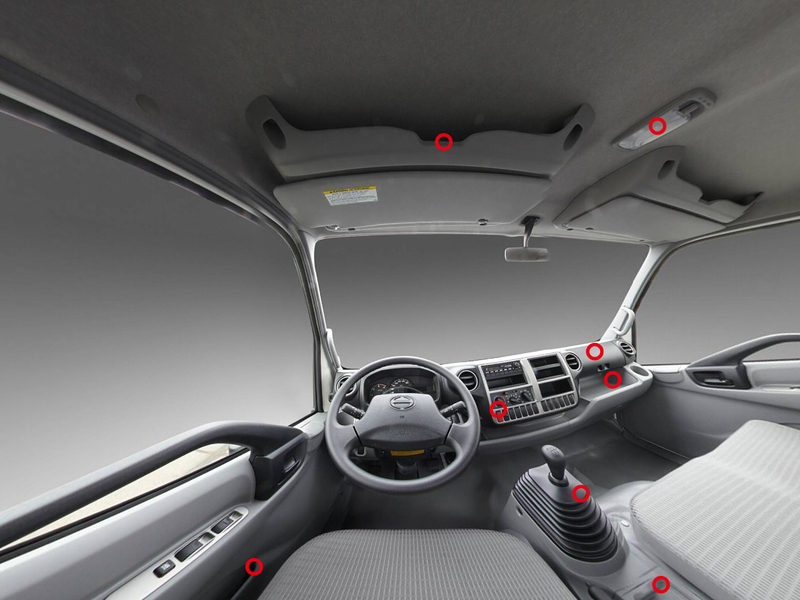 Cabin rigidity is enhanced by the side beams inside the doors. In the event of a forward collision, they deploy to help reduce the chance of injury when used together with seatbelts. In the event of a collision, the pretensioners tighten, helping reduce the possibility of injury. 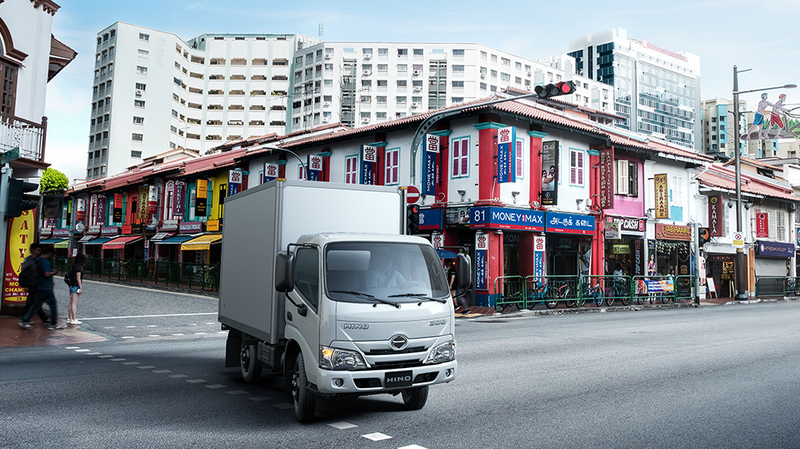 the cab space is designed to give drivers what they need to perform at their best. The door openings and footsteps have been enlarged for easy entry and exit. In addition, the doors themselves are wider than before for easier entry and exit. A compound system consisting of a torsion bar and magnet is available to help provide a consistently soft and comfortable ride.A special moquette material is used for the seats. 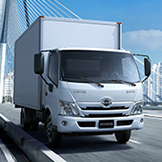 Features an adjustment lever, allowing drivers to choose exactly how much support they desire. The steering wheel is equipped with tilt-adjustment and telescoping functions. The meter cluster features highly visible readouts of necessary vehicle information. Products and services introduced on these pages may vary greatly depending on the area. 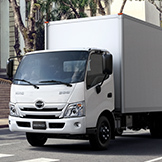 For details, please contact your local Hino Motor dealer.  Distributors in your country / region can be searched from here. Images displayed here may differ from actual appearance.